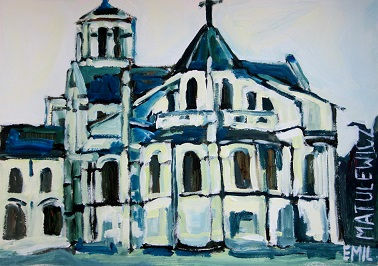 I, Emil Matulewicz, work in Delft (Netherlands). 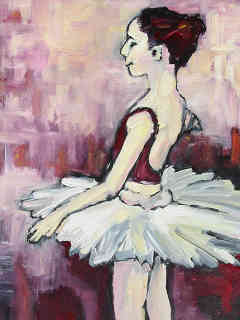 Portraits of women (a beauty, goddesss or fat woman) or ballerinas (ballet) are part of my figurative work. which does not follow an art trend but is rather based on my personality and experiences. Being in balance and harmony is central to create beauty in my paintings. 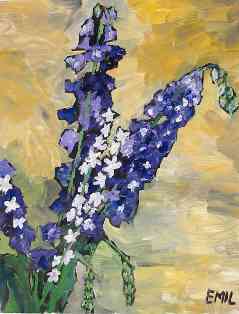 My paintings have affinity with impressionism. Details are missing compared to realism. 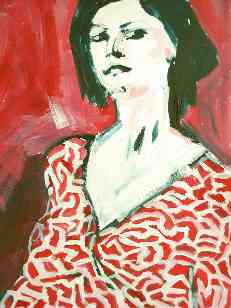 The use of colors in my fine art is influenced by expressionism, especially for a portrait. ballerinas), beauty of nature in still lifes (flowers) and landscapes.